In her powerful book, Mindset: The New Psychology of Success, Carol Dweck points out the difference between a fixed mindset and a growth mindset. Isn’t that what we want for our students—a love of learning and resilience? I had the chance recently to have a student explain to me his perspective on growth and achieving goals. Sitting with this eight-year-old student, I listened to him explain to me the details of his academic goals and work using his Leadership Notebook. 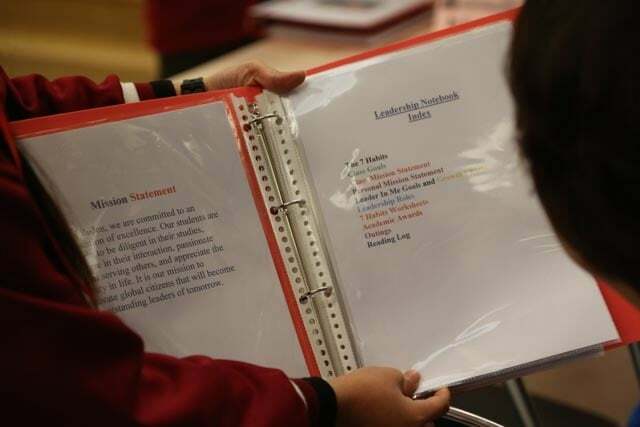 The student I spoke with used his Leadership Notebook as a tool to help him develop a growth mindset. As soon as I sat down, he said, “Mr. Webb, let me show you what I’ve done!” For the next 10 minutes, there was a roller coaster of excitement, experiences, and data (good and not so good)… all collected in one conversation. His excitement is best described as personal empowerment. His empowerment was authentic, earned, and celebrated. 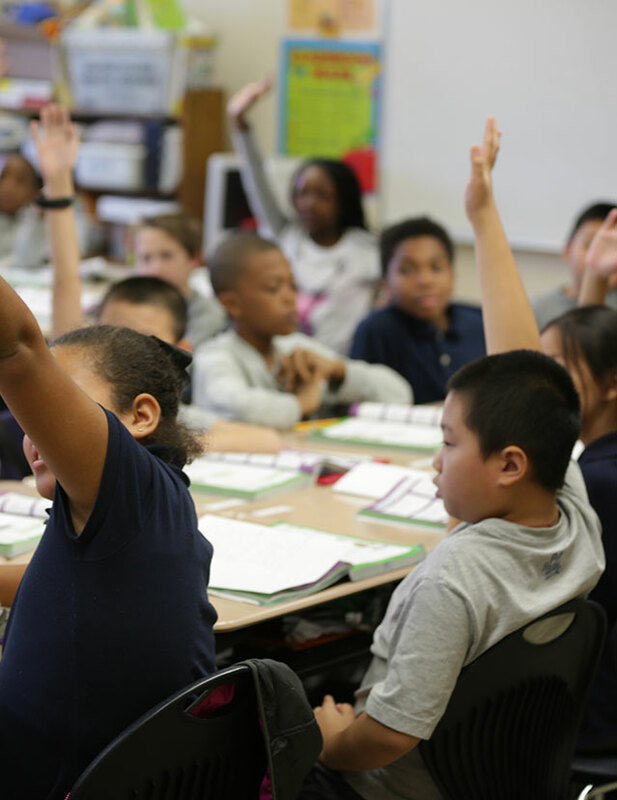 At Leader in Me Schools, educators strive to create a school culture that fosters this empowerment in their students. Having a growth mindset is a large part of that culture. A large part of having a growth mindset is believing natural intelligence and talents do not determine success or failure. 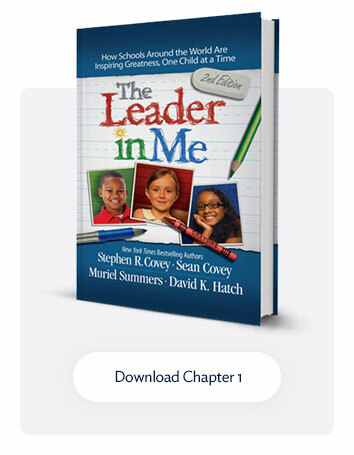 One of the five Leader in Me paradigms is that “Everyone can be a leader,” instead of the typical paradigm that “Leadership is for the few.” This paradigm applies to students and adults. 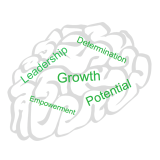 Combining this paradigm with the growth mindset results in a powerful belief that anyone can be a leader if he or she decides to learn, work, and develop leadership skills and characteristics. When children (and adults) set challenging goals, there is a risk and no guarantee that they will achieve it. It may be out of reach at the moment, but may be accomplished with more time and or work. 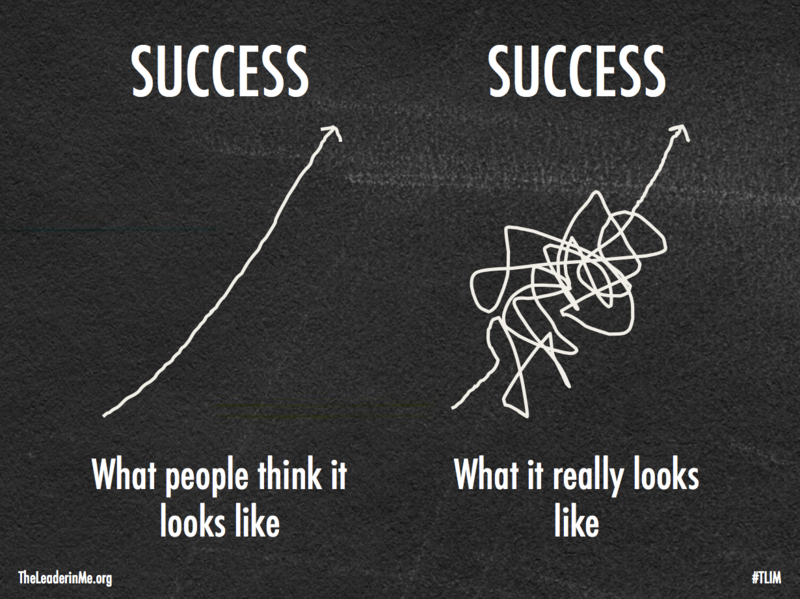 This is one area where a growth mindset is strongest. 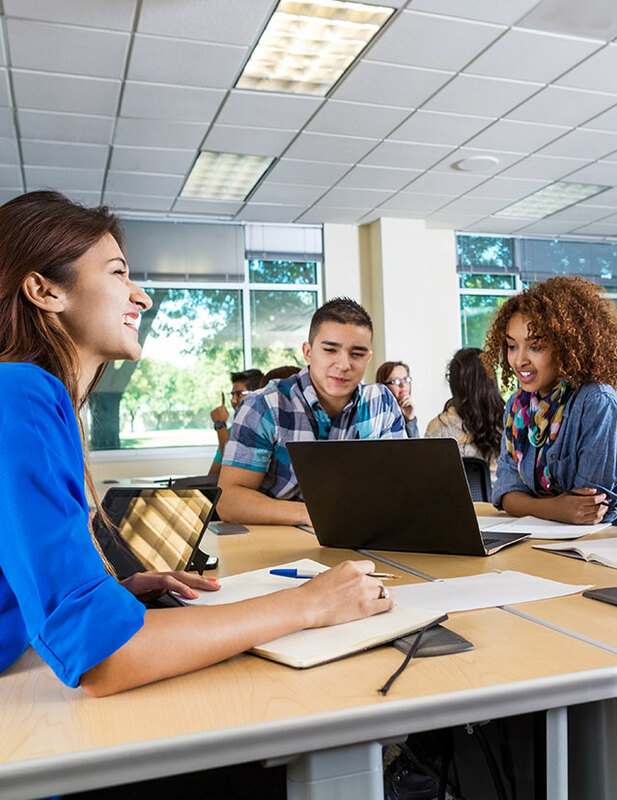 Using the growth mindset allows us to help children (and adults) understand how hard they have worked, what they have learned, and how to grow from the experience. The growth mindset promotes learning from our mistakes and using them as stepping stones to success. The young man described above explained to me that he had not met his Accelerated Reader (AR) goal in the previous grading period. He talked about how he was disappointed, but knew that if he kept working, he would reach his goal. He had internalized the belief that if he put in his best efforts, it would pay dividends in the future. Not only did he meet his AR goals in the most recent grading period, he exceeded it. And he was already thinking about what he could accomplish in the next year. For this same young man, setting and achieving his goals was not the most impressive part of what he shared. It was his diligence in documenting his effort along the way. He was able to articulate how he was tracking his efforts weekly in pursuit of his goals. He was able to explain what went well on the weeks he made gains toward a goal, and what got in the way on the weeks he missed his target. When I noticed in his binder that he had skipped an entire week of reading, he explained that he took spring break off because he needed a breather. But he then pointed out that he was back on track the following week. He was correct. His attention to action and documentation illustrated his intention to reach his goal. 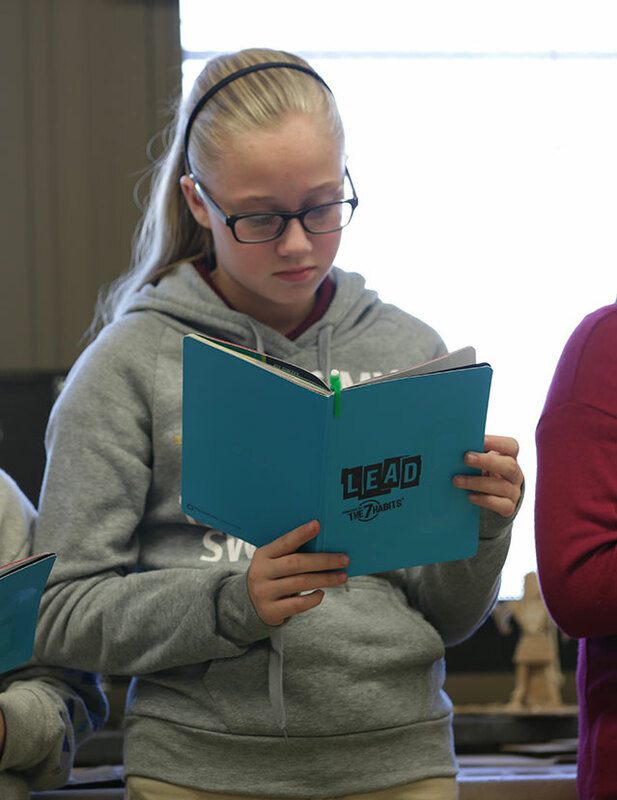 With the holistic approach to Leadership Notebooks, students are able to learn and apply the growth mindset to other areas of life with equal potential. This same young man shared that he was able to also improve in his classroom behavior and in his math goals as well. He certainly has a growth mindset. What are you doing in your classroom to encourage your students to have a growth mindset?